OUR HOME PAGE SOLDIER. 1107 Pte. 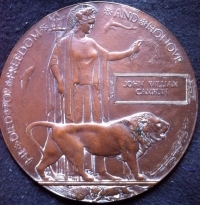 J. W. CAMPLIN.10th Lincolns 'GRIMSBY CHUMS' (My Grandma's Brother & My Great Uncle) KILLED-IN-ACTION at LA BOISELLE, 1st JULY 1916. 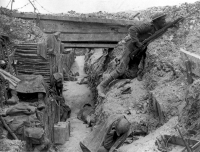 FIRST DAY OF THE BATTLE OF THE SOMME. 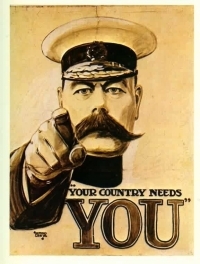 We are always being asked "Who Is The Soldier On Your Home Page?" The answer is .."He was my Great Uncle and the Brother of my late Maternal Grandmother. 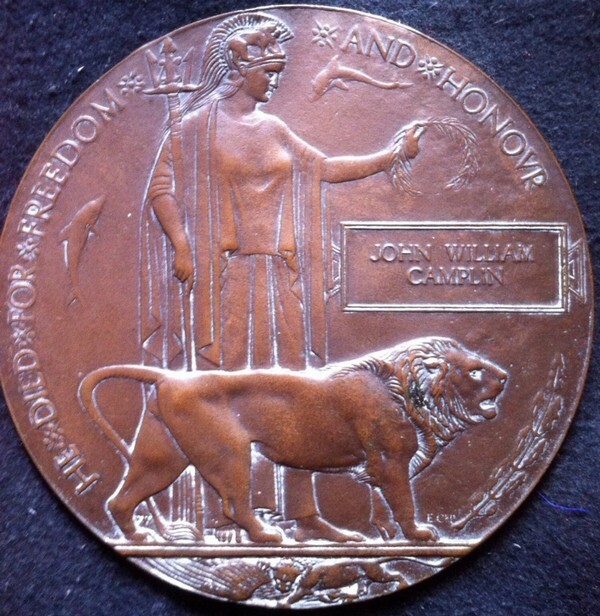 Open this link to find out more about John who was, with thousands of others , Killed in Action on the 1st Day of The Battle of The Somme. 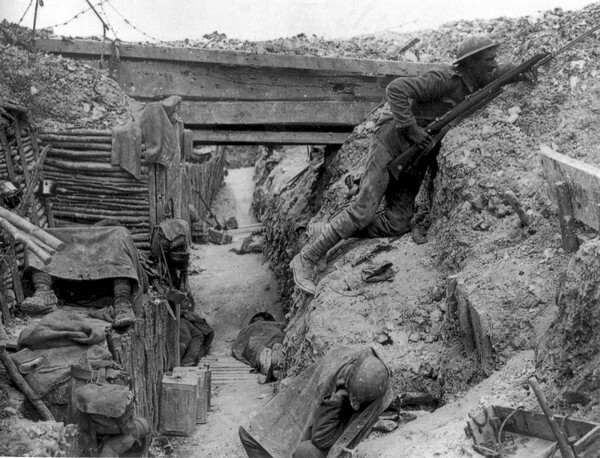 1st July 1916 .